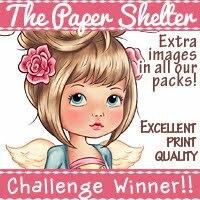 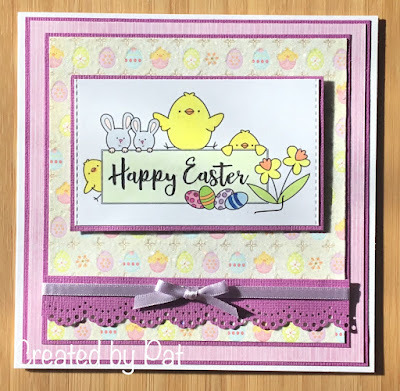 It's a lovely Easter card Pat, cute image, pretty papers and lovely soft colours. 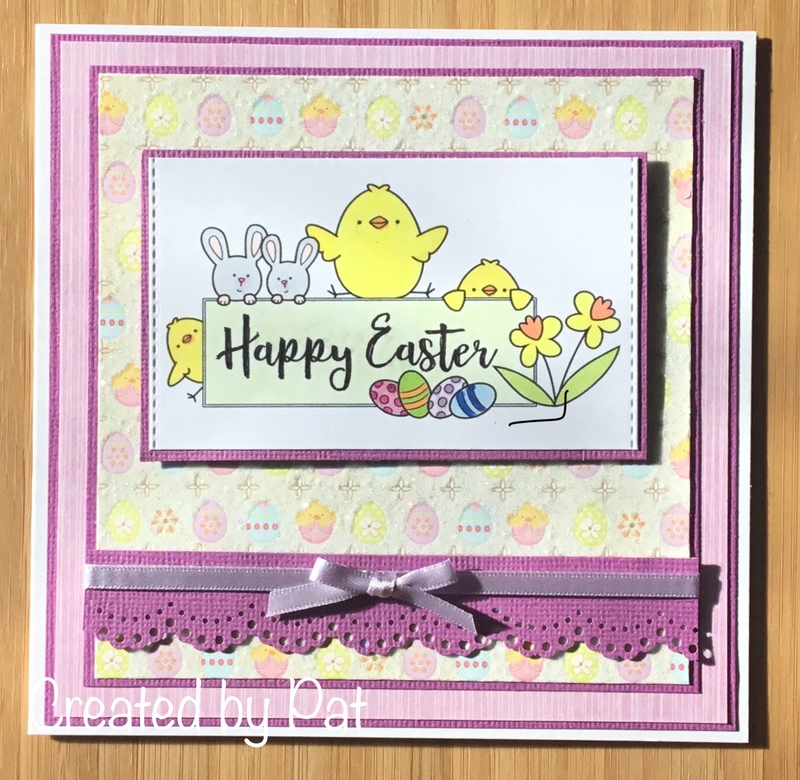 A super Easter card Pat, such a sweet image and pretty papers. Adorable Easter card, Pat - makes me think Spring is on the way...!! We were hoping to get the grass cut - but it keeps raining - maybe later this week. Hope your weather is good.